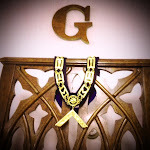 Ogden Masonic Lodge No. 754: Registration Now Open! 4th Annual Ogden Lodge Masonic Charity Trail Run! Registration Now Open! 4th Annual Ogden Lodge Masonic Charity Trail Run! Registration for Ogden Lodge No. 754's 4th Annual Masonic Charity Trail run is now open! This year's fun run will feature our original 4.25 mile trail, along with a new 1.25 mile trail. You can register now to either walk or run either course. 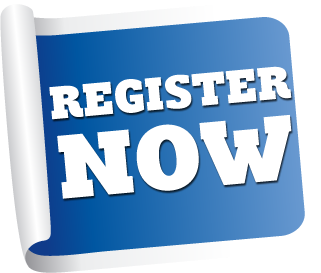 You can follow the link on the right of your screen, or follow this link to the registration page! Visit the Masonic Charity Trail Run page for more information!